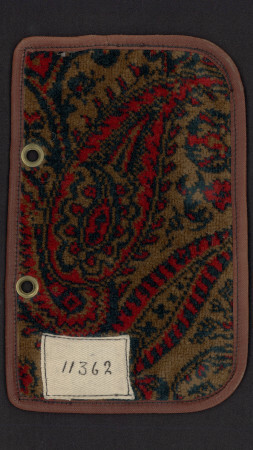 Results number : 407 objects found. 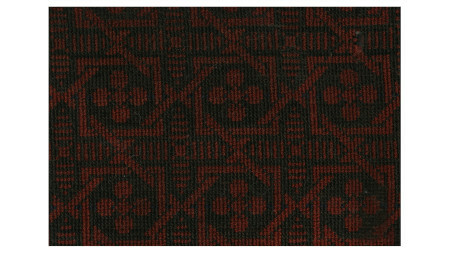 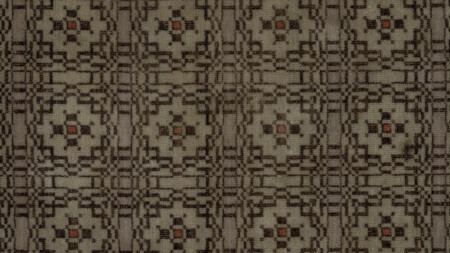 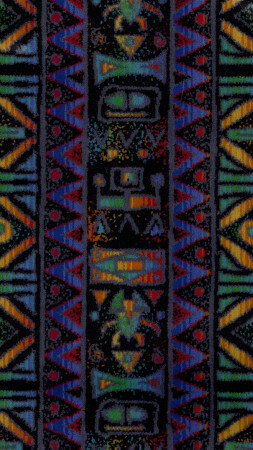 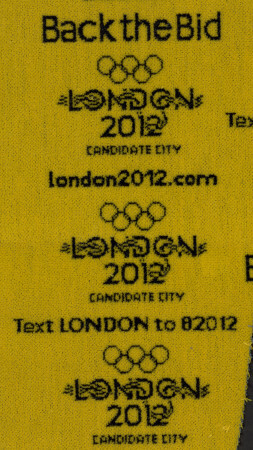 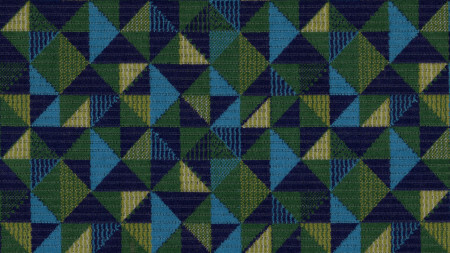 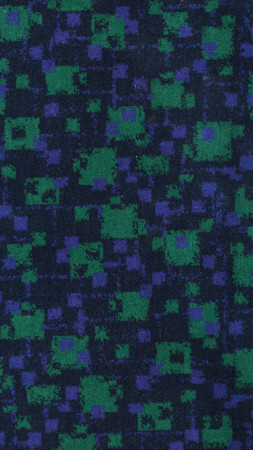 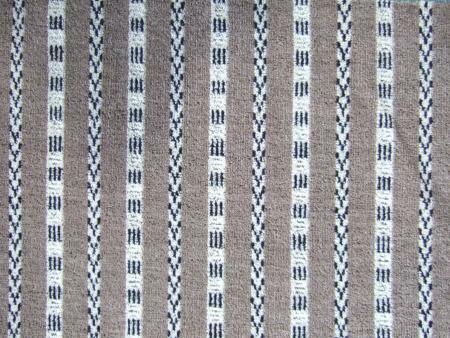 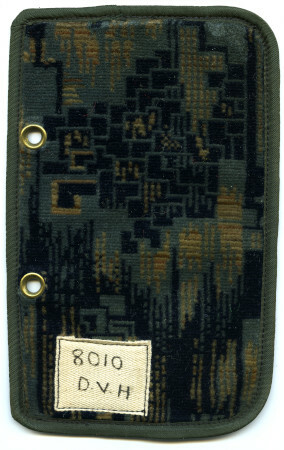 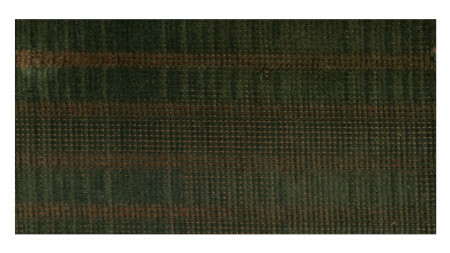 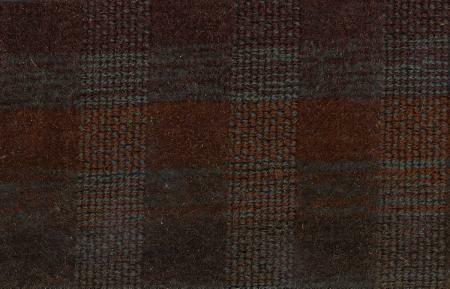 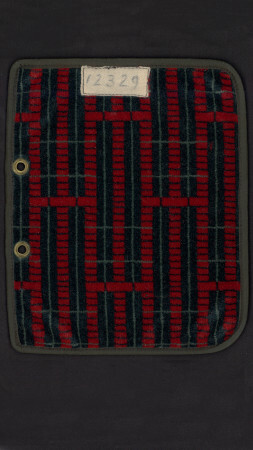 Sample of moquette as used on STL 1631, c1930. 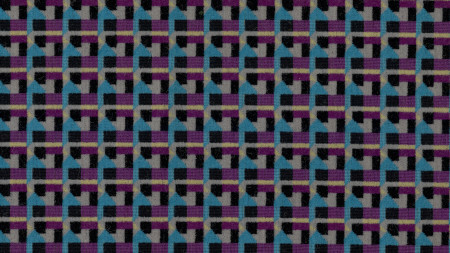 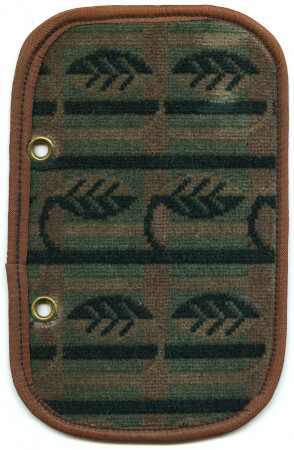 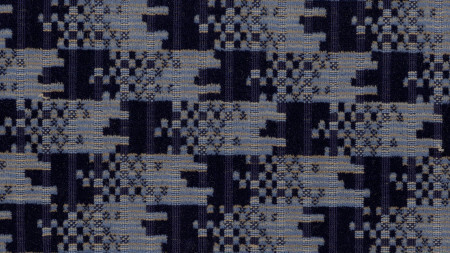 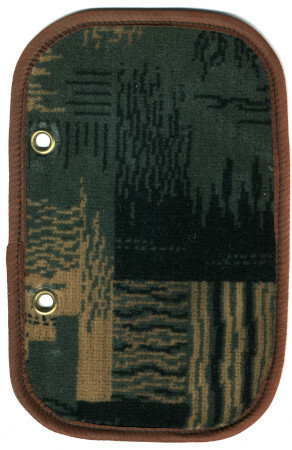 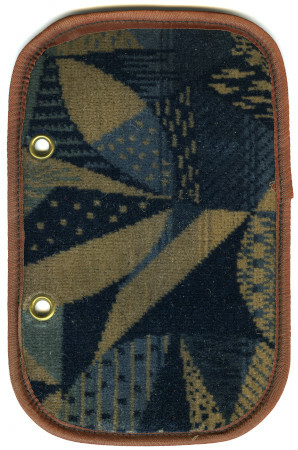 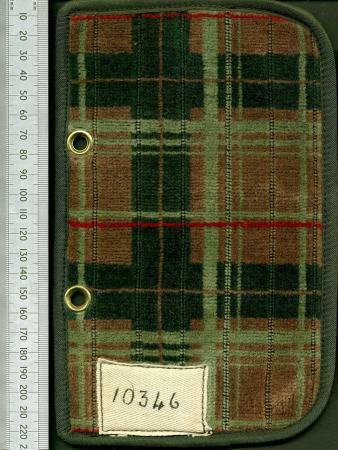 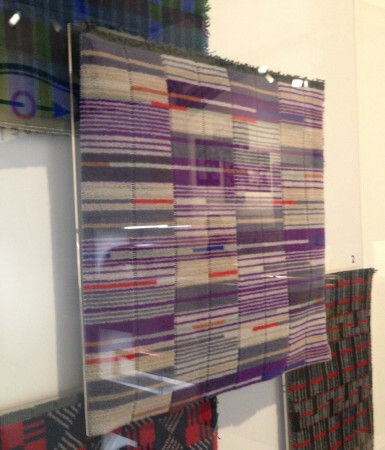 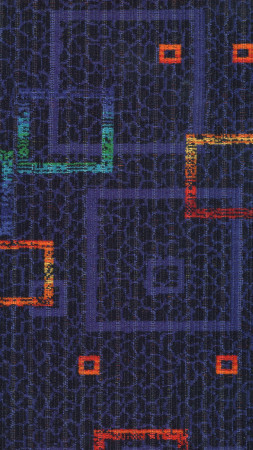 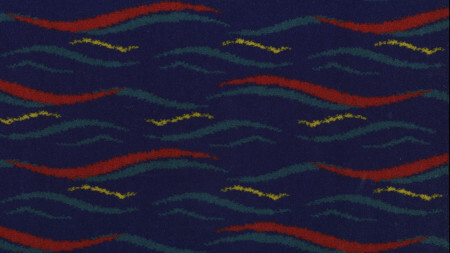 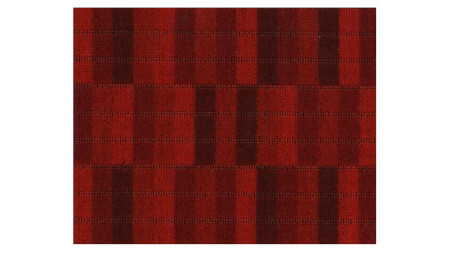 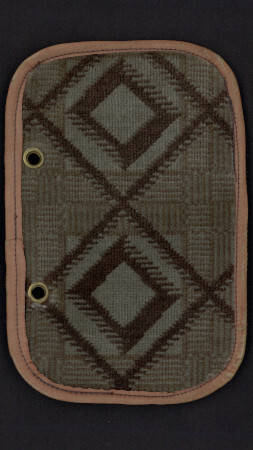 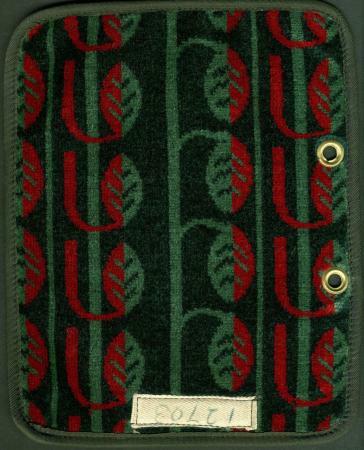 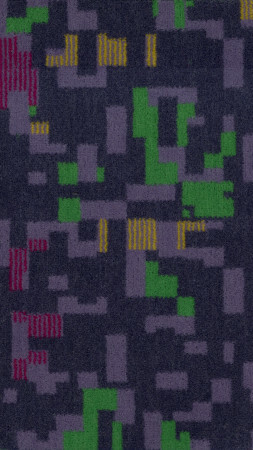 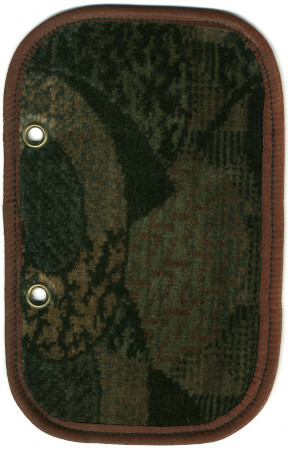 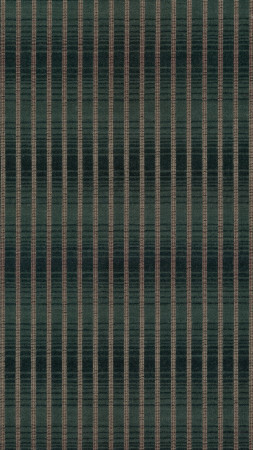 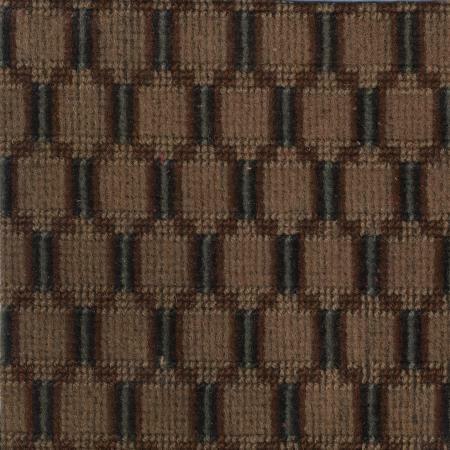 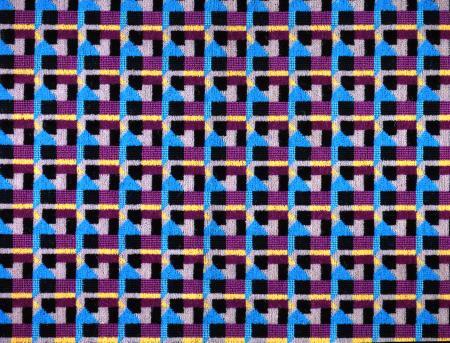 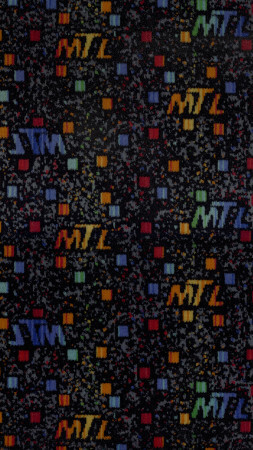 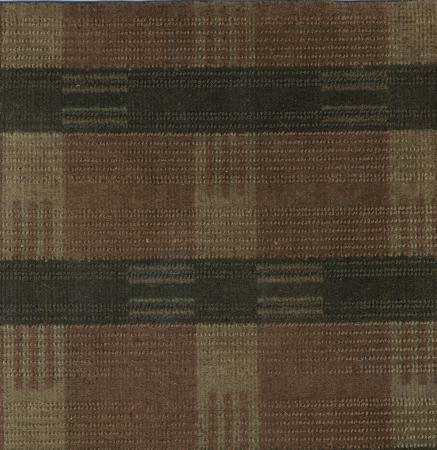 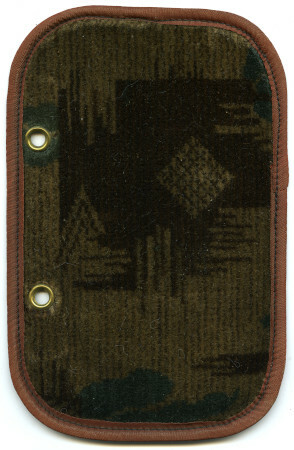 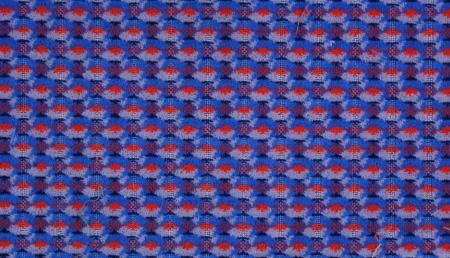 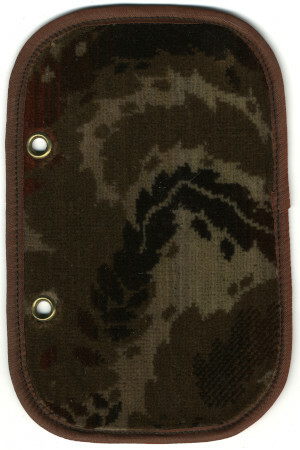 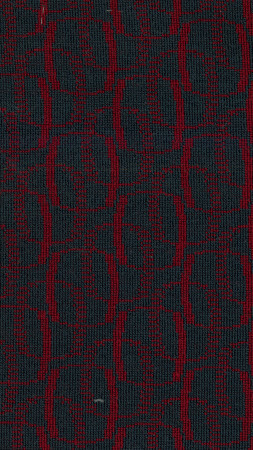 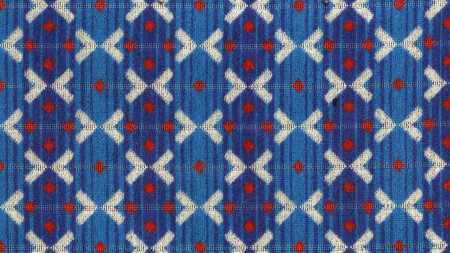 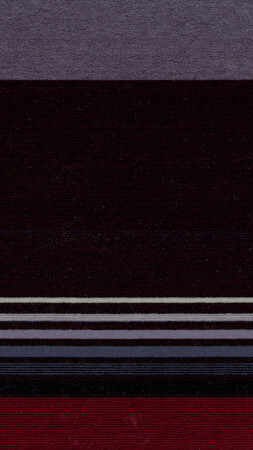 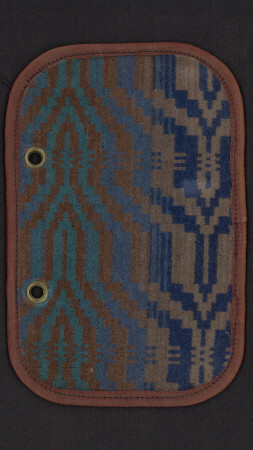 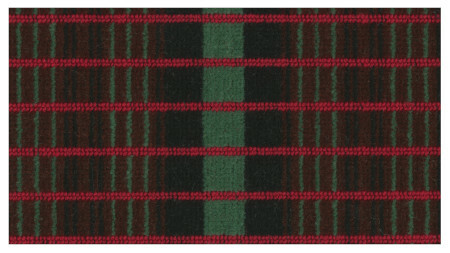 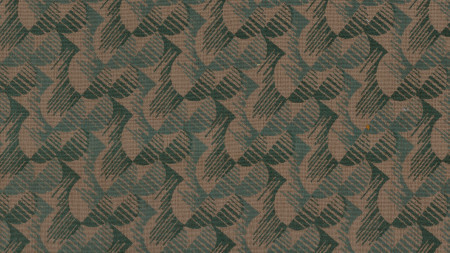 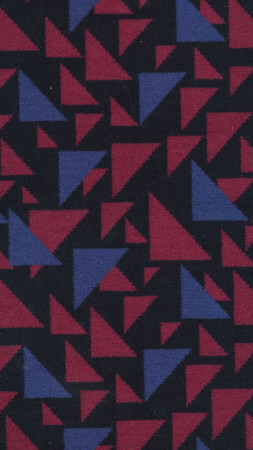 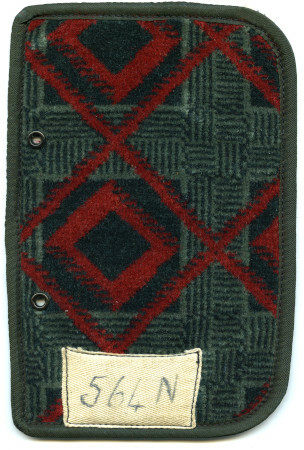 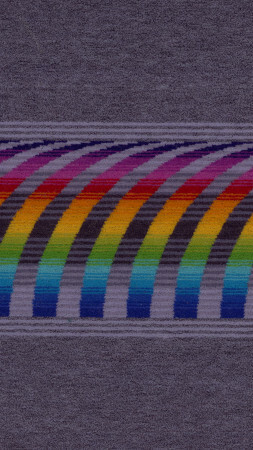 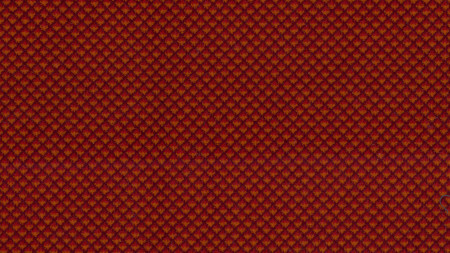 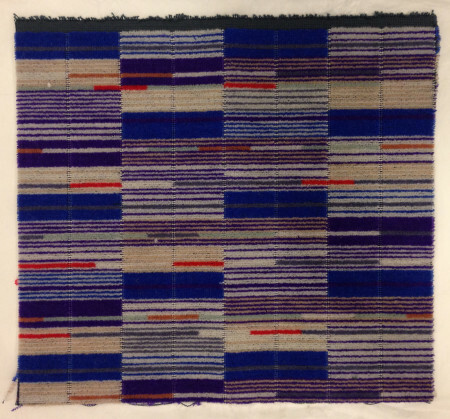 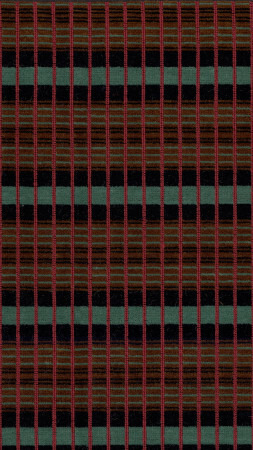 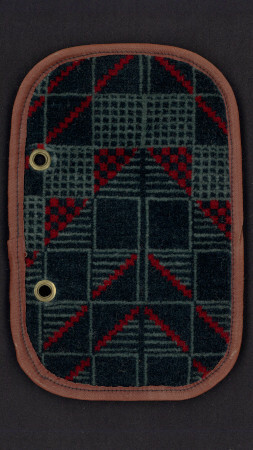 Sample of moquette as used on STL-type buses, 1937-1955.